You can count on a truly personalized experience when you visit Mt. Harrison Audiology. 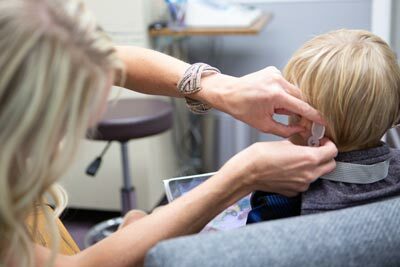 Our team of audiologists want your hearing aid experience to be optimized for your best hearing clarity, physical comfort, and cognitive function. That’s why we offer real-ear hearing aid fittings in Burley, ID, at our 5-star-rated hearing center. Find Out More About Real-Ear Hearing Aid Fittings in Burley, ID, Today!